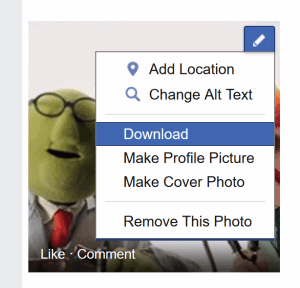 Uploading photos to Facebook using your phone or tablet is easy. Reorganizing them, however, can be a real pain. 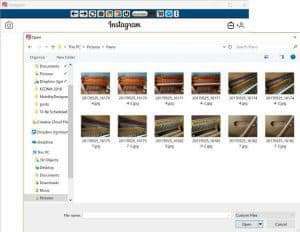 Check out my tips for creating Facebook albums and moving photos between albums. Moving photos from one album to another has become a little more difficult in the new Facebook timeline. Here are step-by-step instructions on how to do it.